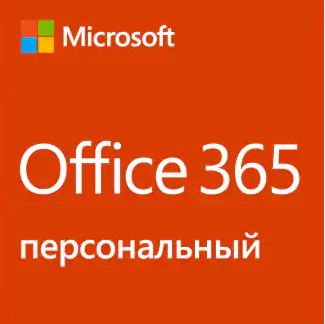 Курс "OD10964 Cloud & Datacenter Monitoring with System Center Operations Manager"
With Operations Manager deployed and agents installed on the computers hosting the applications and services you need to monitor you must now install Management Packs to start monitoring them. Before you install Management Packs you should understand Management Pack concepts including all elements of a Management Pack. You should also understand how to configure fabric and application monitoring in Operations Manager for both your private and public cloud environments including how Operations Manager and Virtual Machine Manager is integrated and how you integrate Operations Manager with Windows Azure. When monitoring key line of business applications, monitoring should be performed from both a data center perspective and an end-user perspective. In this module you will learn how you can create synthetic transactions to measure end-user performance. You will also learn how to combine component monitoring with synthetic transactions in distributed application models that describe the relationship between the various components of an application. This provides a single view for identifying route cause and impact of any potential service outage. For common applications such as Microsoft SQL Server and Microsoft Exchange Server there is already a fully developed Management Pack available. You can extend the default monitoring contained in Operations Manager by creating rules, monitors and groups within the Operators console. However it may be necessary to author a completely new management pack to monitor custom applications. To achieve this you would author the management pack in Visual studio, seal the management pack and the deploy it. The management pack should then automatically discover and monitor the components of the application. As with all key systems it’s important to know where to look when troubleshooting problems. This includes using reports to understand performance and knowing which logs to investigate on both the management servers and agents. To increase overall service availability you may also consider configuring SQL AlwaysOn for Operations Manager. This will increase the availability of the database layer.